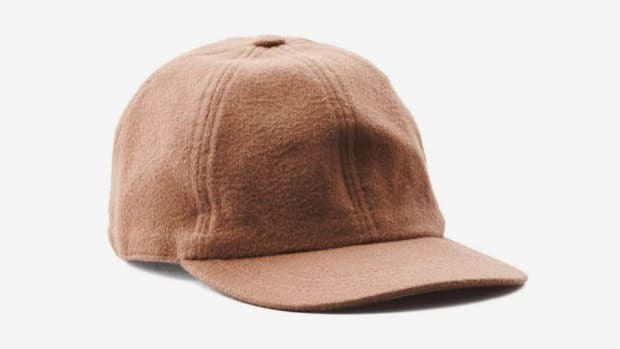 SF-based label Everlane hit it out of the park with their new baseball hat that embraces simplicity in all the right ways. 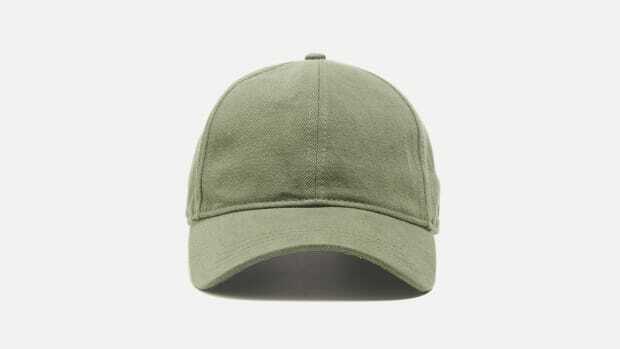 It's ideal for anyone who prefers not to highlight a team or brand with their clothing or accessories. 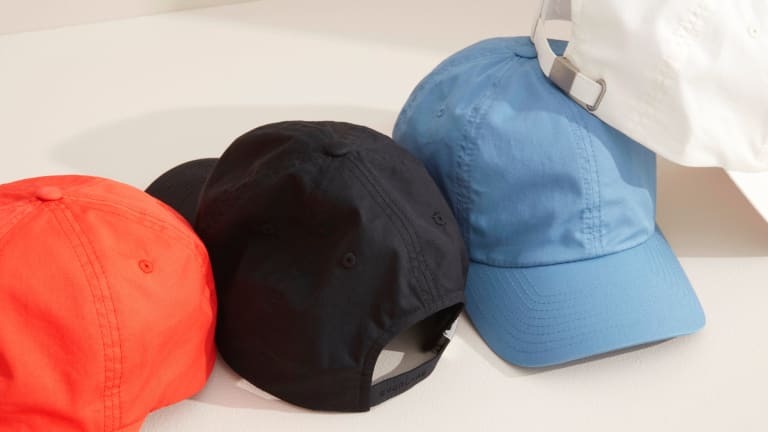 The hat is made from lightweight, breathable cotton poplin with brushed metal hardware and tonal embroidery and comes in four different colors: off white, black, muted blue and poppy red. 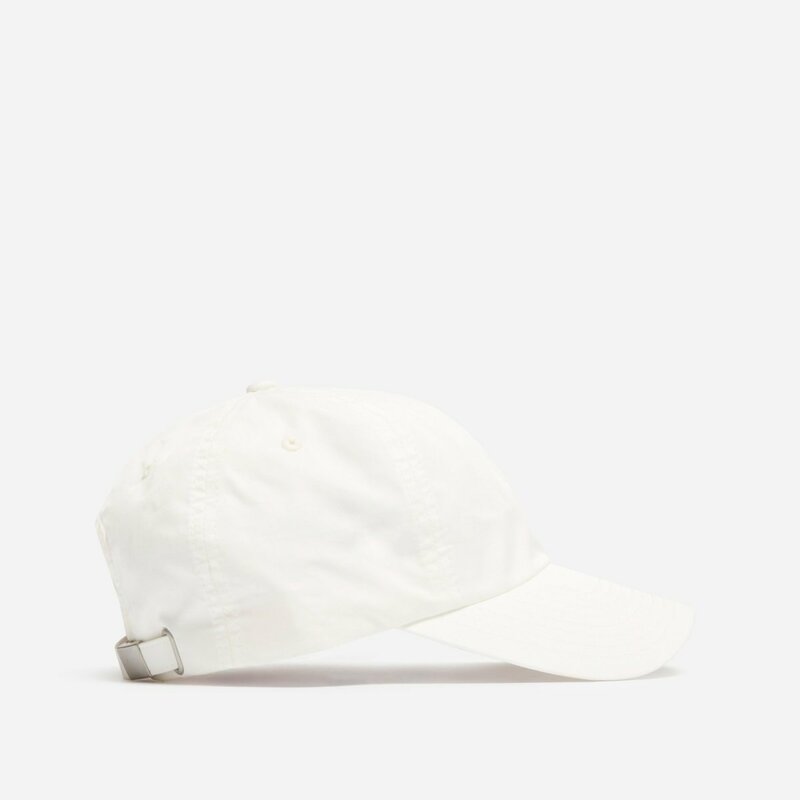 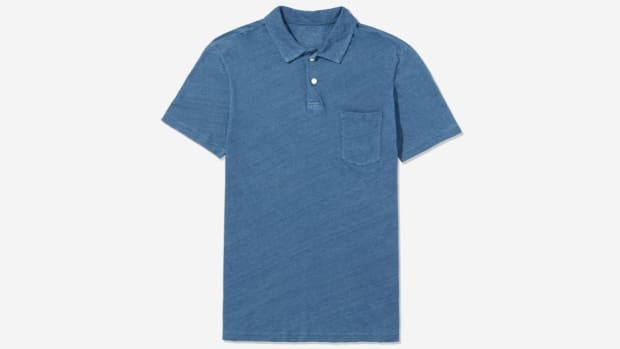 And best of all, thanks to Everlane's direct to consumer pricing, this luxe lid is nearly half the price of similar quality alternatives: just $22. 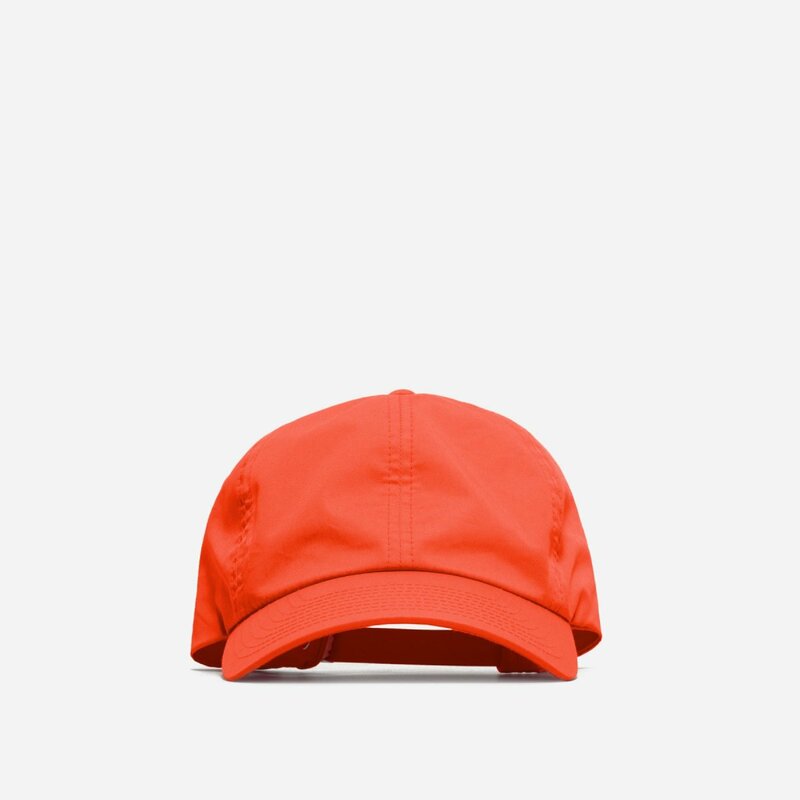 Home run.